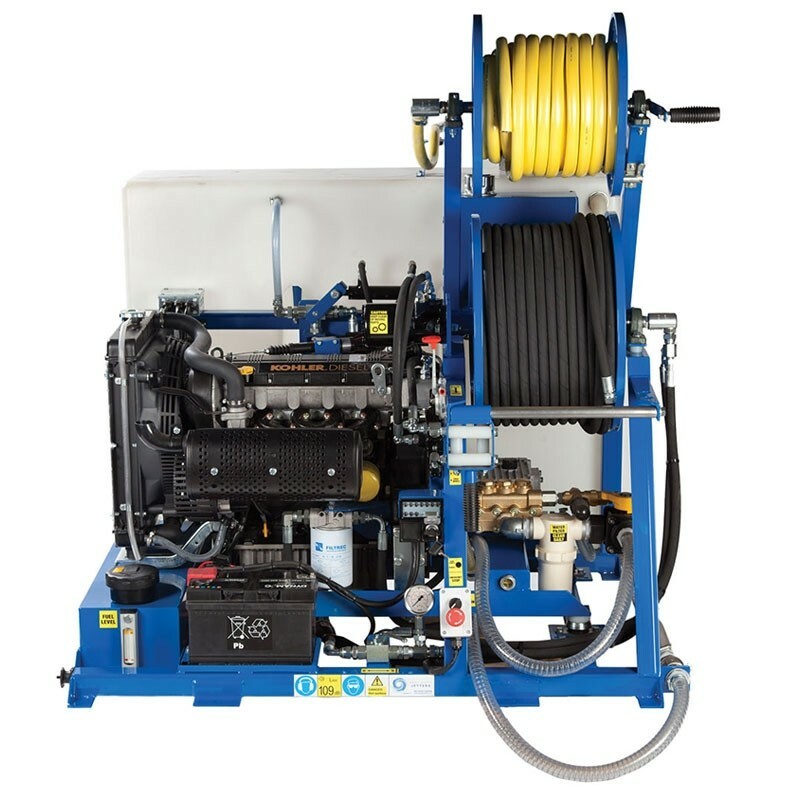 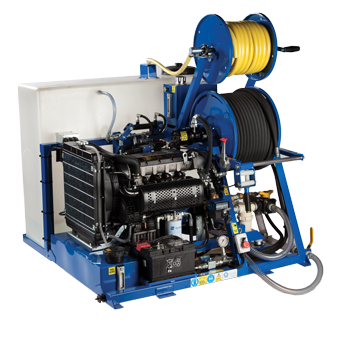 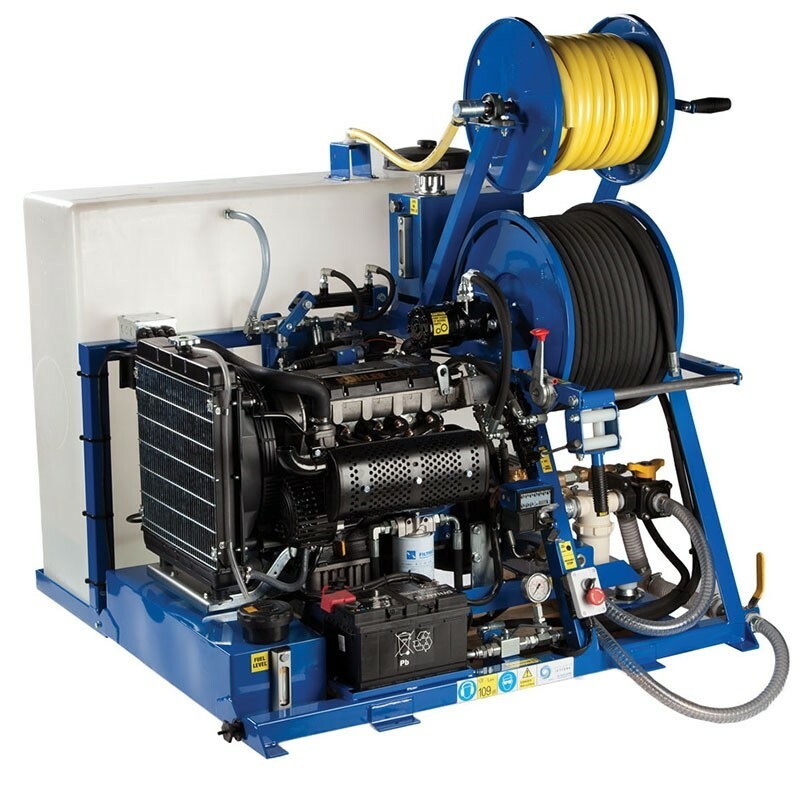 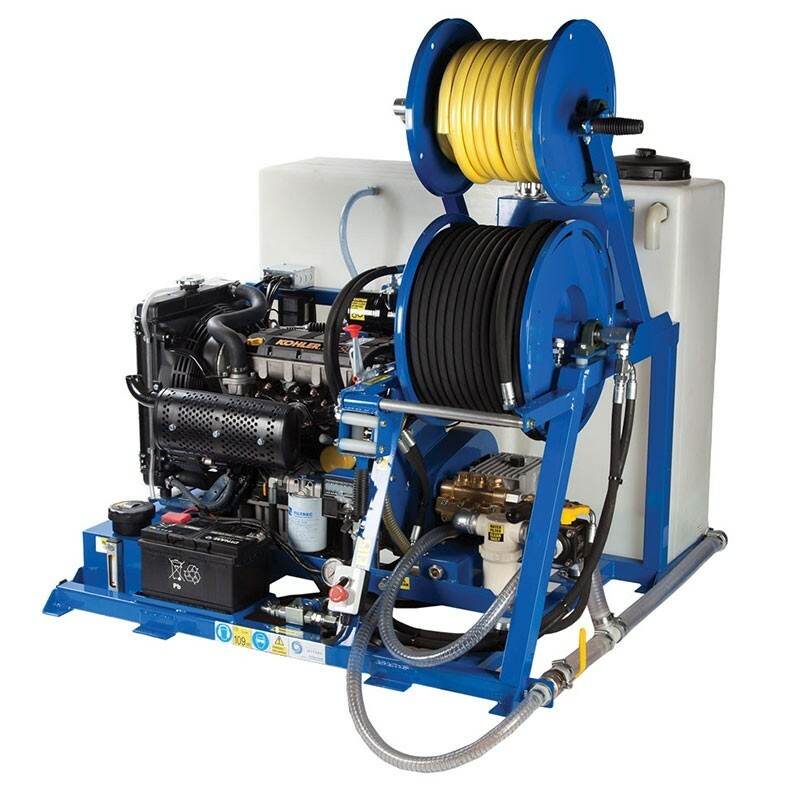 Our most popular van pack machine, the V-Pack 3 Series Drain Jetter is the ideal balance of performance and value. 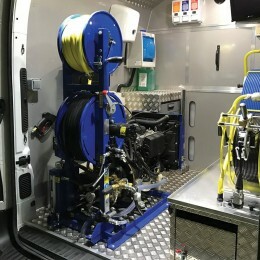 Due to its compact dimensions and low dry weight of only 455KG it can be installed in most medium to large sized commercial vehicles. 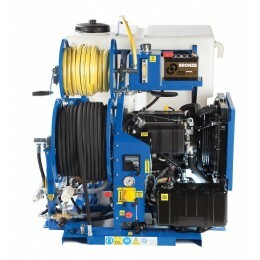 Suitable for sewers and drains up to 300mm, the 3 Series drain jetter produces an industry standard performance of [email protected], to more than meet the demands of the professional contractor. 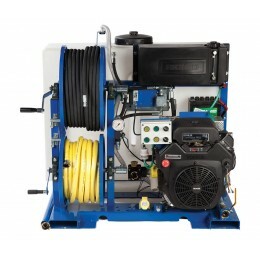 It is also designed for single user operation through the use of a 5-Channel Radio Remote or Hard Wired Foot Pedal. 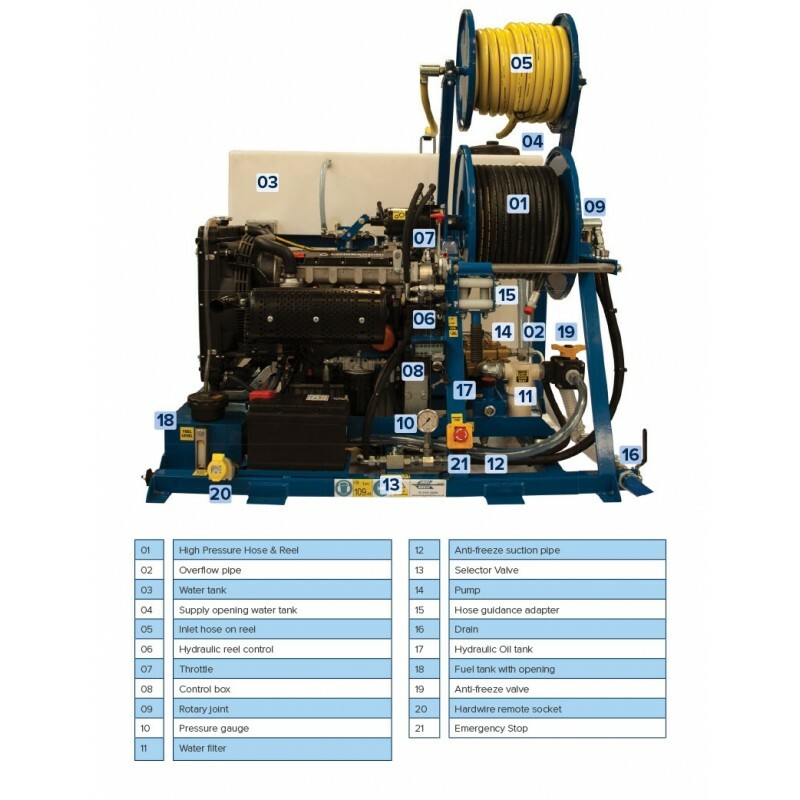 Although packed with a suite of equipment as standard the V-Pack series is totally upgradable and customisable with features such as the stack arrangements, split arrangements, hot water, aluminium, petrol, diesel and an array of non-standard pressures and flows. 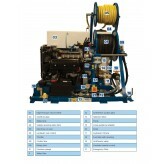 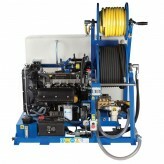 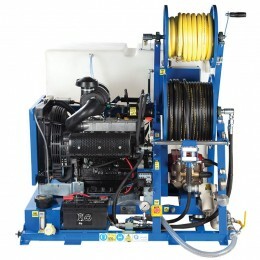 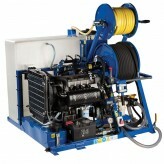 The V-Pack 1 Series Drain and Sewer Jetting Machine is available with finance or by hire.